So you just got your new tablet and home and you are ready to start using it. Hold on for a minute! Did you buy a case for it? If not, leave it in the box and head back to the store right now. Using a tablet without a case isn’t a good idea, so you will need something to protect your tablet from life while also making it even more usable. Unfortunately, many tablet owners make mistakes when buying a case. Today, we will look at five common mistakes tablet owners make when buying a new case for their tablet. My hope is that by understanding these mistakes, you won’t make them the next time you go out and buy a new tablet. This is the big one. Tablets are fragile and they can easily break or be damaged if they take an unplanned fall from your tablet or out of your hands. It’s up to you to protect them. This isn’t just down to how and where you use it. 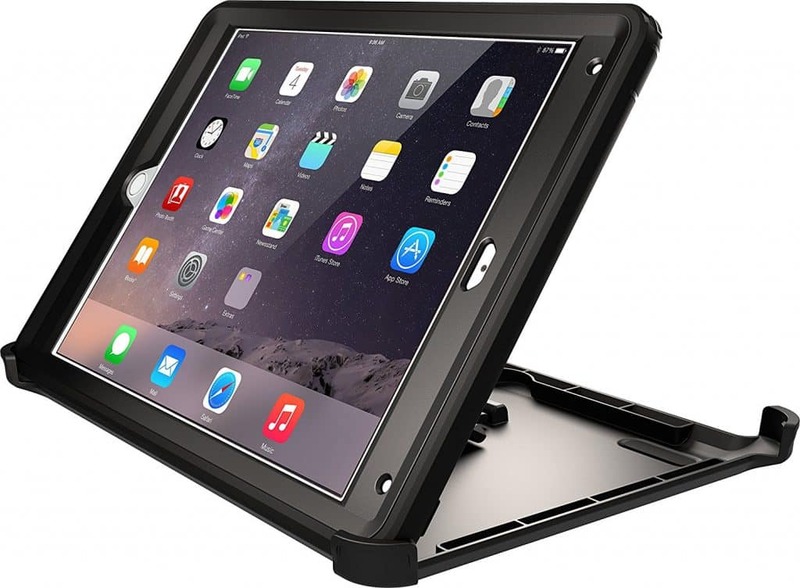 You need a case that can properly protect your tablet from scratches, dirt, dust, liquid and, of course, accidental drops. Some will need sturdier cases than others based on when and where they use them. 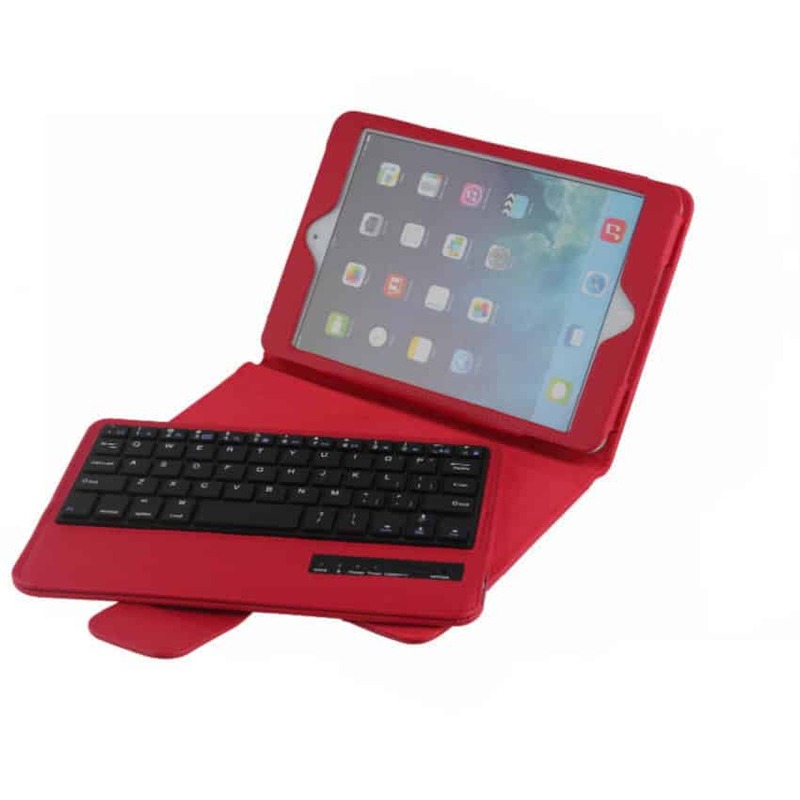 If you have kids, for example, you definitely want something that will give your tablet a decent amount of protection. I love my kids, but they are clumsy and drops will happen. It’s not a matter of if, but when. 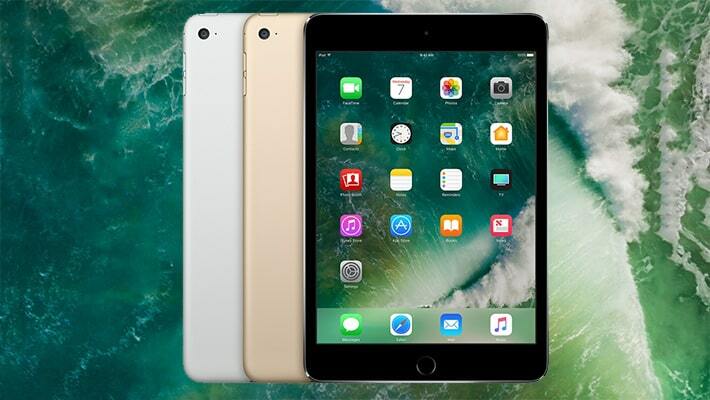 Tablets are expensive, so why wouldn’t you want to protect them the best way possible. 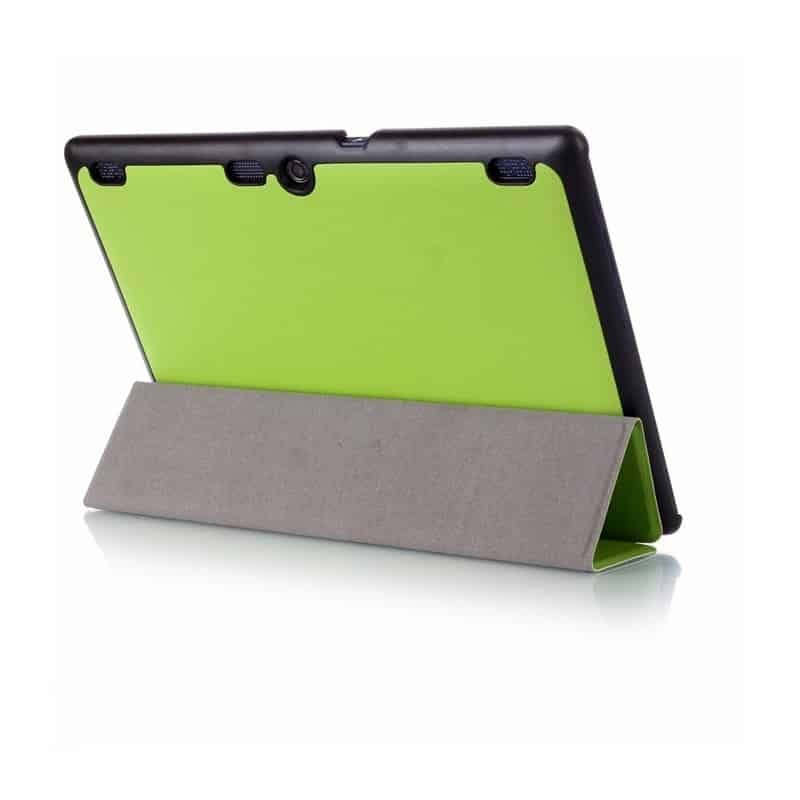 Tablet cases offer different levels of protection. Some, offer very little protection, some I would rank as medium protection, while others it seems like you could drive over them and they would still protect your tablet. Which one you get will depend on you and your usage. Some of us are harder on tablets that others, and you need to determine how you are with these devices and buy a case accordingly. If you don’t, you could end up with a very expensive paper weight taking up space on your desk. There are so many tablet cases out there today it’s easy to get lost when you are shopping. But, not all tablet cases are created equally, and I’m not just talking about protection. Each cases has different features built into it. 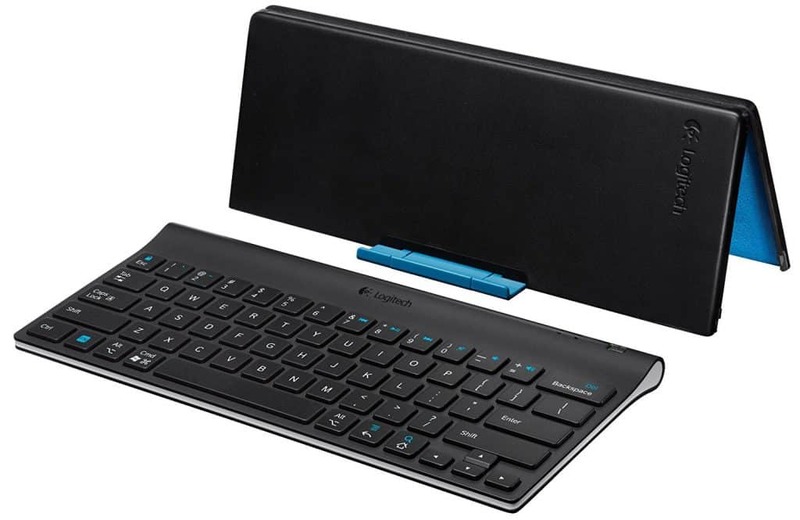 These features include keyboards, built-in stylus, magnetic closing that can power the tablet on and off, and much more. Even how it will prop up your tablet for you while you use it is important to consider. 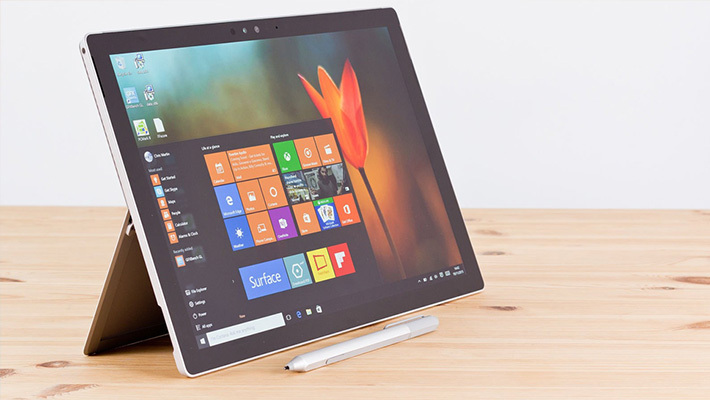 All of these features can really transform your tablet into a true desktop replacement and make your tablet use that much more enjoyable. You may not know it, yet, especially if you are new to tablets. But trust me, they do. Read and learn about all the different features, and then make your tablet selection based on these features. If you want something you can use to replace your laptop or desktop for most of your usage, you probably want as many features as possible. Whatever you do, don’t just run out and buy a case to cover it without thinking about how you want to use it. Once you decide, you know what features to look for in a new tablet case. In the long run, this one may not be as important to you as it is to others. However, there is something to be said about the way a case looks. We all like our tablets to be stylish, so why are you ignoring the way a case looks when you buy it? You shouldn’t. No, it’s not the most important thing. But you have to look at it for the next few years, so you may as well buy something that you like. If you don’t, you probably won’t be happy with your purchase and you will lose something each time you try and use your tablet. Sure, it’s superficial, but if you are investing in a nice tablet, why not get something that looks good, too? Now I’m not saying you should find something you like to look at first. Don’t make that your main criteria for buying a tablet case. If you do, you will probably end up with something that doesn’t give you the protection you need or has the features you want. First, find a tablet case with the protection level you want, and then narrow them down with the features you want. Once you’ve done that, then you can choose the one you like the best from the finalists. The end result will be a case that protects your tablet, gives you all the features you need and want, and looking good while doing it. A quick search of Amazon will reveal hundreds of cases designed for your tablet. This is even more true if you have an iPad. These cases will range in price from only $20 all the way up to the hundreds of dollars. 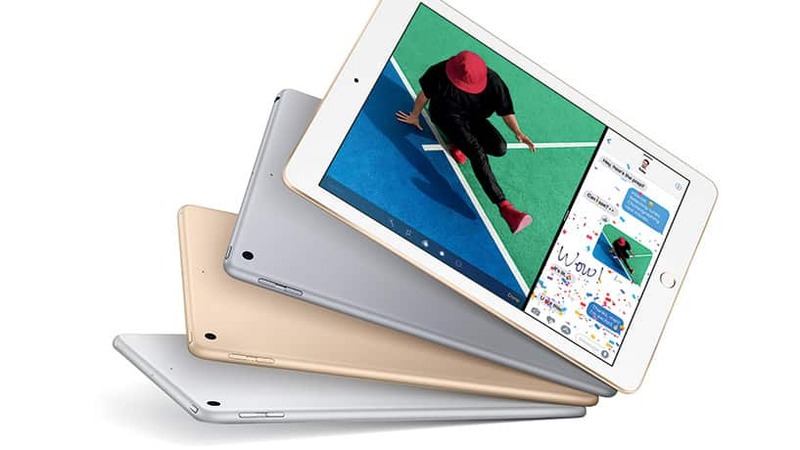 Now, after you have just dropped around $500 for a new tablet, be that an Apple iPad, a Samsung, Surface, or anything in between, it can be quite tempting to cheap out on the case just to save a little money. I know because I’ve done it. Boy, did I regret it. The cheap cases you will find online and even in stores just don’t hold up like the more expensive cases. 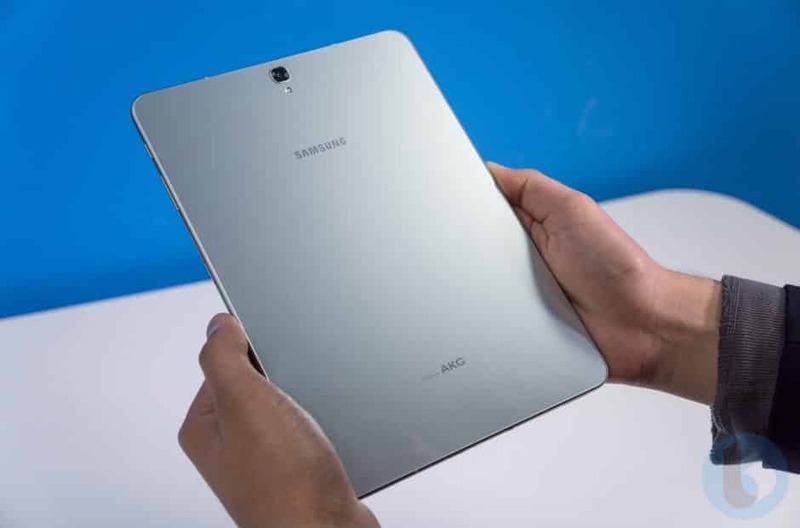 On top of that, they will lack many of the features you may want someday on your tablet. But, features aside, it’s the protection we are really concerned with here. Cheap cases won’t give you much protection at all. Sure, they may shield your tablet from dust and scratches when you carry it around, but how well will they withstand a tumble out of your hands or from your coffee tablet? I’m betting not very well. When you’re buying a case, go ahead and spend a little extra for added protection. If your tablet ever takes a tumble, you will be glad you did. This may not be a mistake people make when selecting a tablet case, but it’s a huge one, nonetheless. And that’s why I decided to include it on this list. Look, I get it, you’ve just dropped hundreds of dollars on a new tablet and you don’t want to spend more if you don’t have to. You think to yourself, I am careful. I won’t accidentally drop it or spill anything on it. I will be a good user. Right? Wrong! Despite all the features on a tablet designed to protect them such as Gorilla Glass, aluminum bodies, etc., tablets are pretty darn fragile. All it takes is one little drop and your tablet could be toast. This is even more true if you have hardwood floors in your home. Look, your tablet may survive a drop or two even without a case, but all depends on how it falls. If it falls with the display down, you could have a shattered screen, and then what are you going to do? Not buying a case is the single biggest mistake you could make as a tablet owner, and I don’t advise anyone to use a tablet without one. Even one of the most basic cases will give it a little more protection. Remember, you have just invested a lot of money into your new tablet. So why do you want to risk something happening to it. For just a little more money you can get a great case that will protect it from life, and in my mind that makes the cash you will spend totally worth it. Wouldn’t you agree? Tablet cases are a great and essential addition to any new tablet. When buying a case, make sure you find one that gives you the features you need while providing enough protection to your tablet to keep it safe from life. If you do, you will be able to enjoy your tablet for years to come. If you don’t, you could be back in the store shopping or looking online for a replacement before you know it.